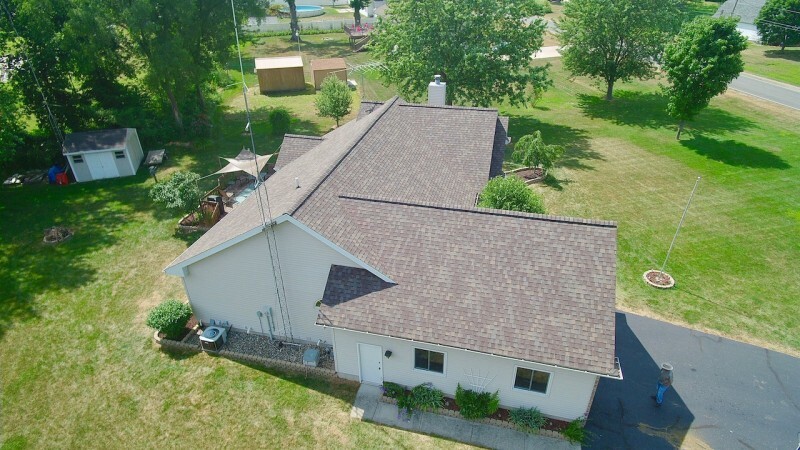 Dennison Exterior Solutions & Gutter Topper as roofing contractors in Bridgman Michigan met with this customer a few days after they made a request for an estimate to replace their roof or to have new siding installed on their home we require a two appointments in our process. In fact we observe our experiences with past customers as building blocks to ensure customer satisfaction. Part of what customers have taught us is the importance of reducing the amounts of financial risks being taken. Sadly, too many contractors are more worried about their own welfare rather than the homeowners. At the initial measure call appointment we typically meet with at least one decision-maker and introduce our company. We always provide a copy of our license, insurance and certifications to keep for their records. In addition, we also discuss the building code and manufacturers requirements to ensure we surpass code and install a leak-proof roof. We also discuss the history of the home such as the leak, ice buildup and shingle blow-off situation as well as the homeowners goals. 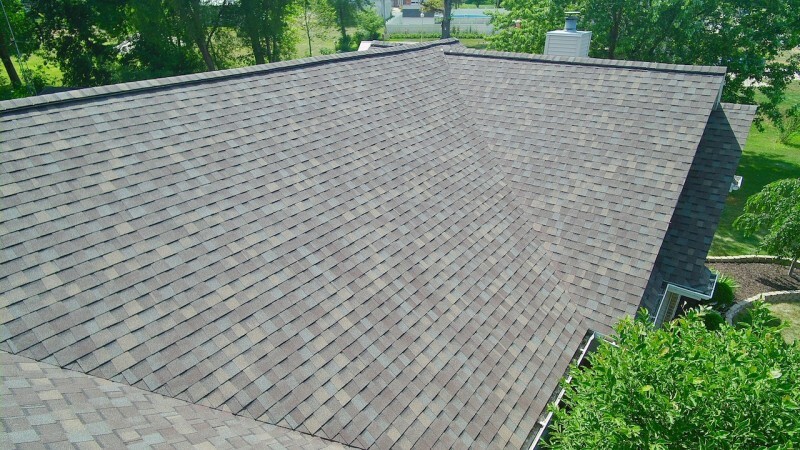 Also considered is the type of shingle based on the budget the homeowner is working with. During this measure call appointment we inspect the attic as it is required by all manufacturers to ensure we comply with their requirements to upgrade and install proper intake and exhaust ventilation to save the customer energy, increase the life of the new roof and most importantly to validate the new shingles warranty. 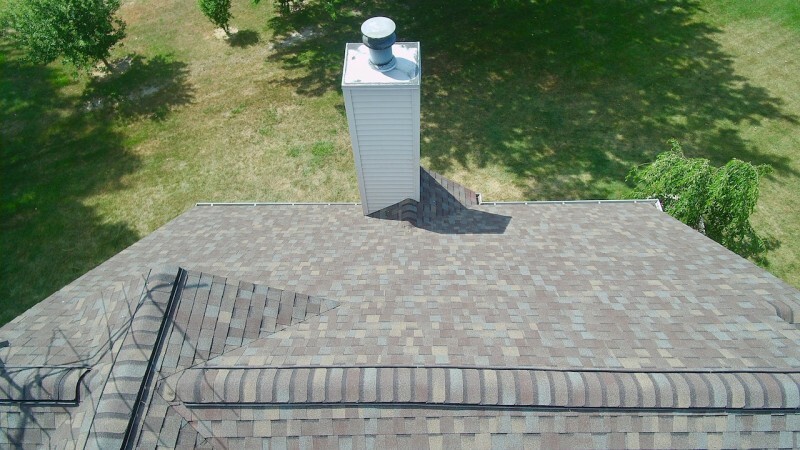 Sadly, most roofing contractors skip this process leaving the customer without a warranty unbeknownst to the homeowner! At Dennison Exterior Solutions & Gutter Topper – we don’t make that mistake and we can provide homeowners with lifetime warranties. As roofing contractors in Bridgman Michigan Dennison Exterior Solutions & Gutter Topper specializes in residential roofing and the installation of Lifetime Warranty (50 Year Warranty) Shingles that includes a 50 Year 100% Transferable Labor & Material Warranty backed by CertainTeed without any Prorating during the life of the shingles. 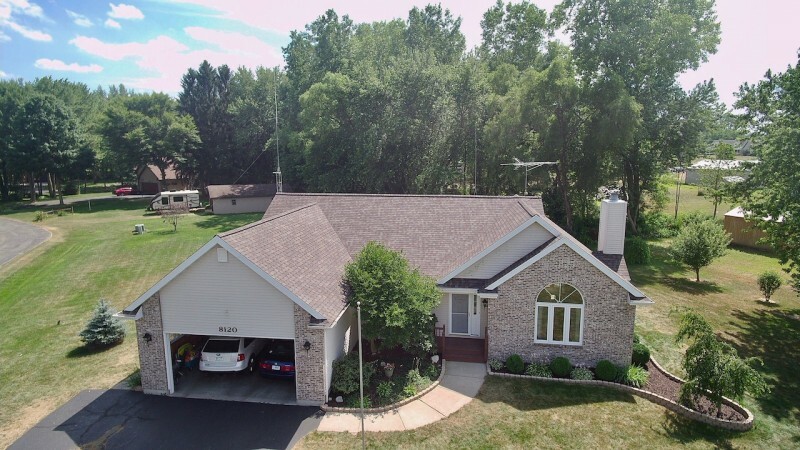 Dennison Exterior Solutions & Gutter Topper as roofing contractors in Bridgman Michigan we use the Integrity Roof System, which is designed to provide optimum performance — no matter how bad weather conditions are. 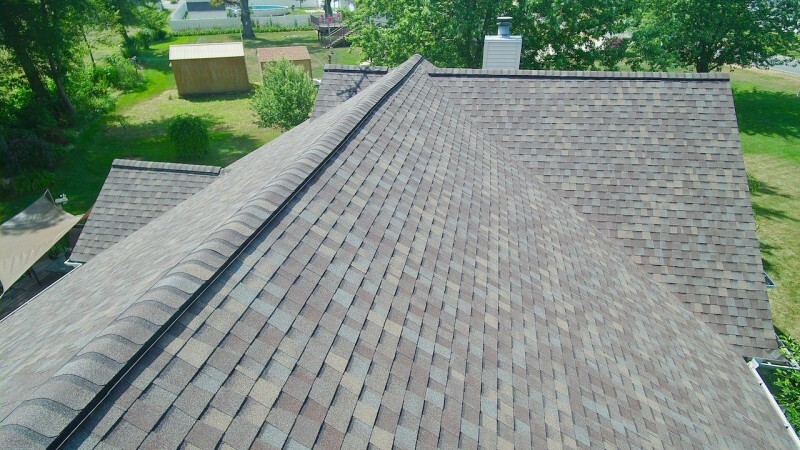 After all, better quality shingles mean longer-lasting roofs. 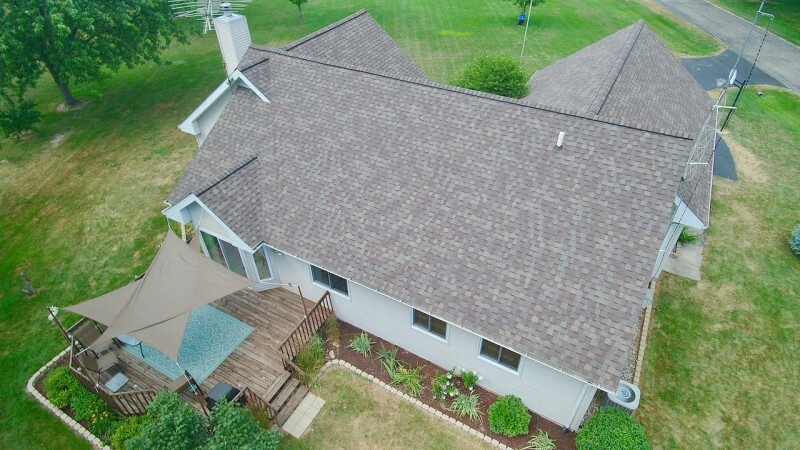 Add in underlayment and accessory products, and you’ve got a roof system that really works. 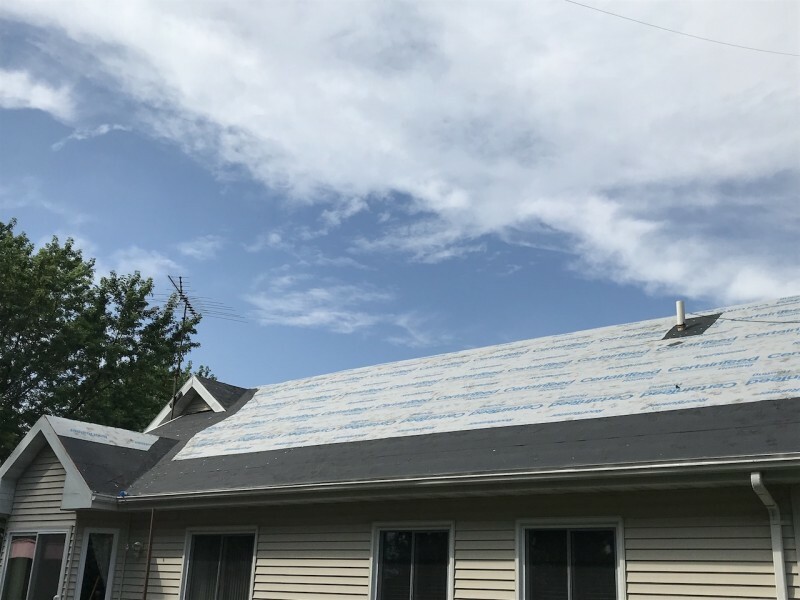 Dennison Exterior Solutions & Gutter Topper as roof repair contractors in Bridgman Michigan has well over 5,000 satisfied customers in the Western Michigan and Northern Indiana areas. Our average customer satisfaction ratings are superior to any other contractor in the area with a 5 Star rating and “A” rating from our customers.